Do you need gift ideas for yourself or for your loved ones? Perhaps you’re wondering what a family or friend DIYer would even need! If this is you, this is the post for you. No need to make your list and check it twice, this year we made it for you! The WORX Axis takes the precision and control of a jigsaw and the power of a reciprocating saw and puts them into one compact cutting machine! Click HERE for more information on the WORX Axis. The WORX Pegasus offers sturdy support as both a sawhorse and a work table! This revolutionary table is primed to securely hold a variety of materials and can easily be folded down for fast and convenient storage. Click HERE for more information on the WORX Pegasus. This first-of-its-kind, this lightweight & portable power cleaner draws from any fresh water source. This tool is great for cleaning up at home, on the job or on the go! It’s sure to be a hit with anyone, not just avid DIYers out there. Read more about the WORX Hydroshot HERE. WORX has a ton of amazing gifts that would be surefire hits with anyone this holiday season. 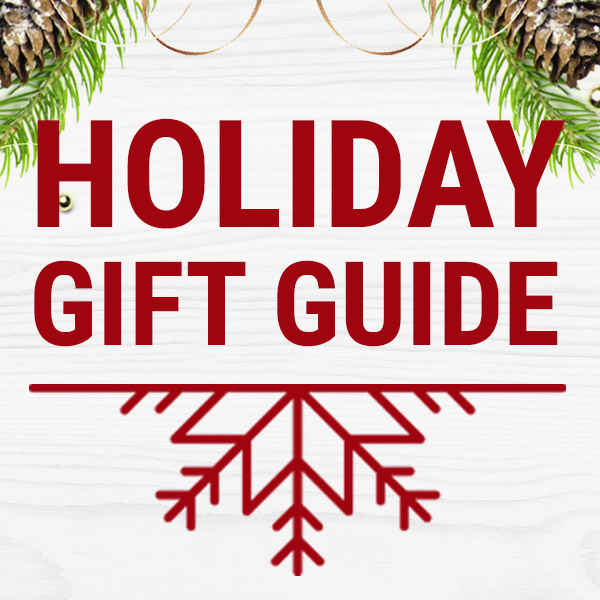 Take a look at our complete Holiday Gift Guide HERE!